 Bill Gates Archives - AutoNetTV Media, Inc. Billionaire Bill Gates is investing in the automotive engine firm, EcoMotors. EcoMotors claim their engine engine design delivers 50% better fuel economy than conventional engines.